This series of classes will address the demanding need for movement and attention, and emotional regulation through yoga practice. Yoga poses, mantras, mudras, and breathing exercises will be introduced and explored. Children may begin to establish self-regulation as they practice movement breaks, stretches, and breathing techniques. 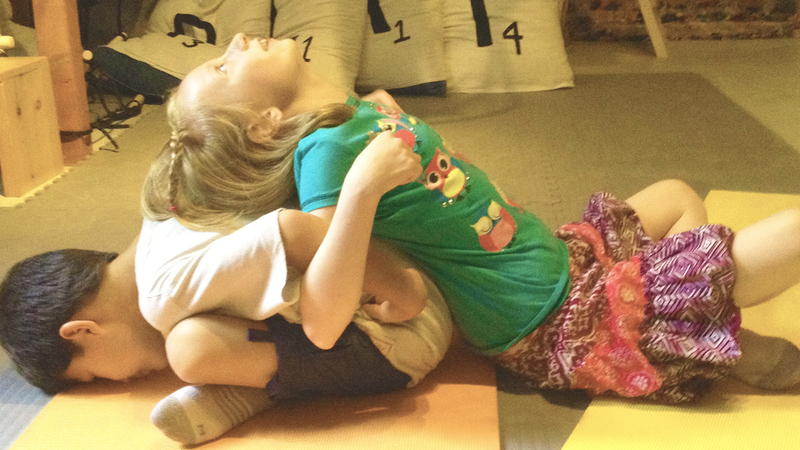 Children will also experience peer interaction through partner poses and games. Children will be challenged by poses for excitement. Sign-up and register for classes today! Age group and times subject to change based on group demand. © Copyright 2015 My Recess Therapy. All Rights Reserved. | Site Design by JoyJoy Creations.